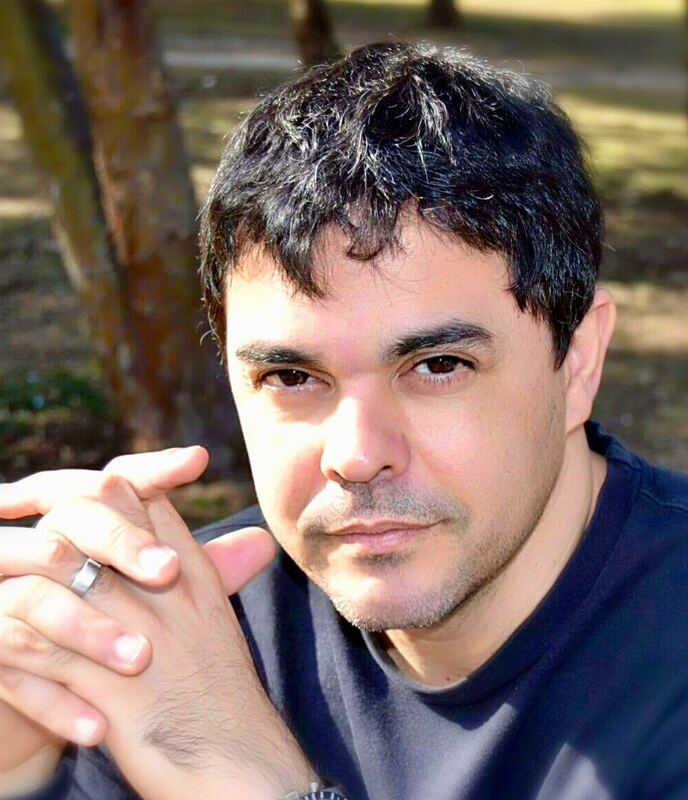 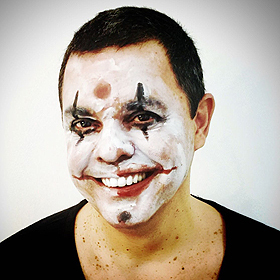 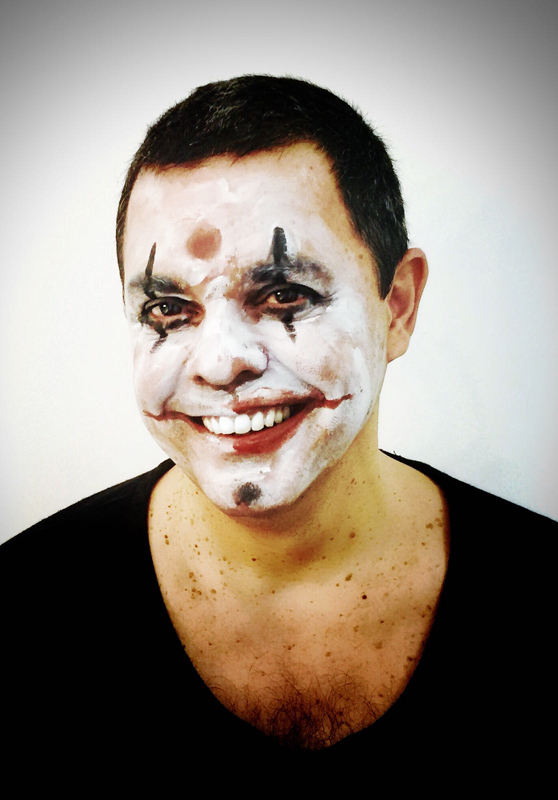 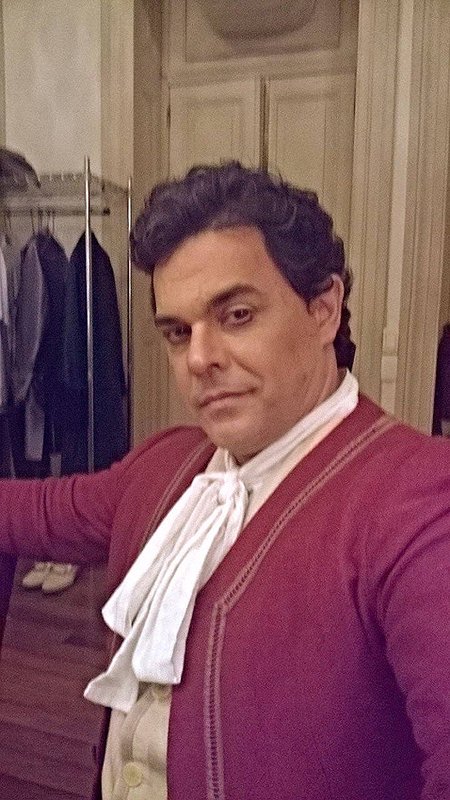 Rodrigo Esteves is an Spanish- Brazilian baritone born in Rio de Janeiro, he made his singing studies with Alfredo Colósimo till 1990, when he moved to Madrid where he studied with Antonio Blancas and later on with Renato Bruson. 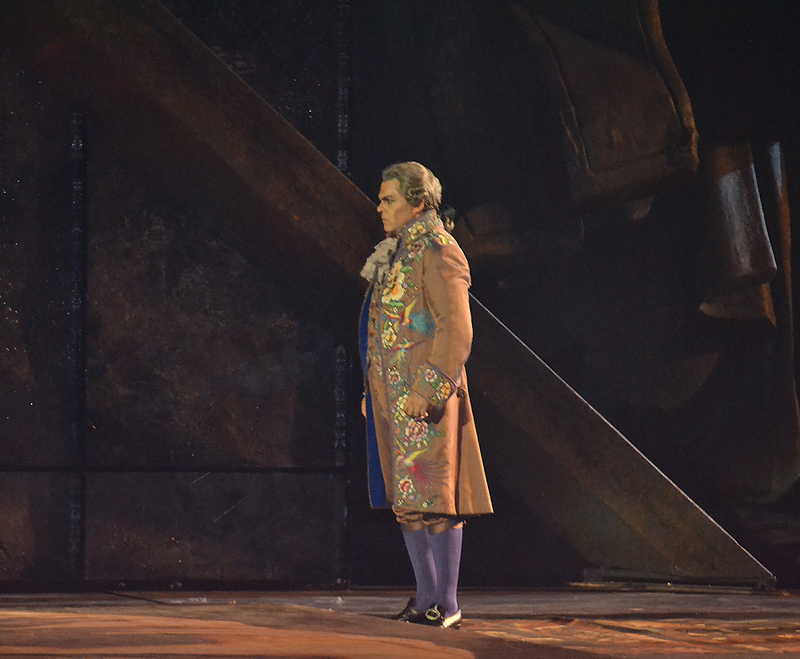 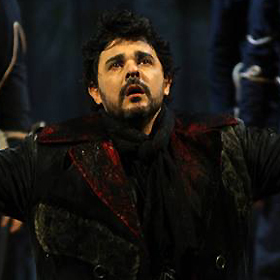 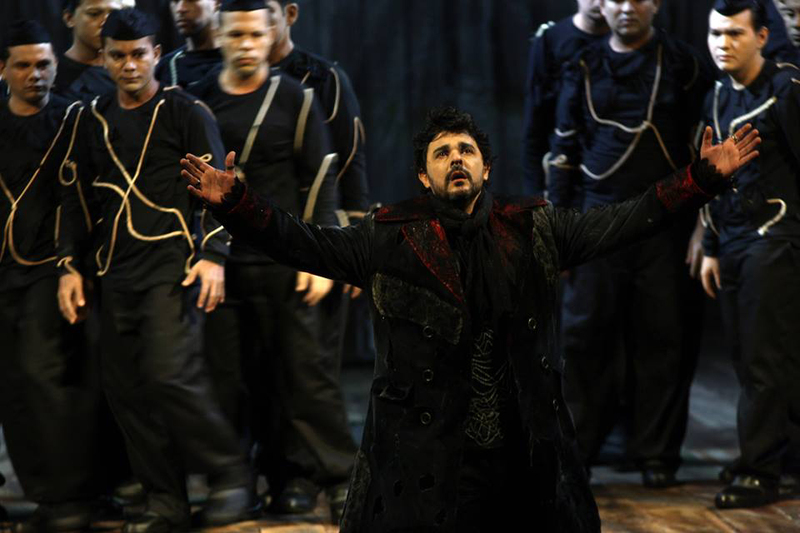 On April 2009 he was awarded with the Prize Carlos Gomes of Erudit Opera and Music in Brazil, as Best Soloist Singer. 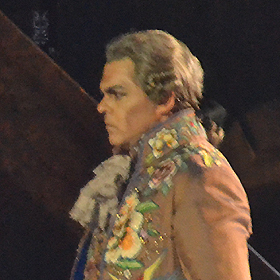 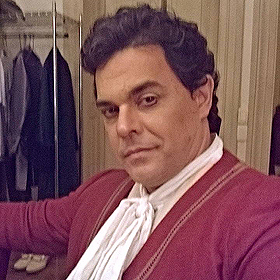 Among Rodrigo Esteves' last performances we should stand out Scarpia of Tosca, Jochanaan in Salomé and The Dutch in Der Fliegende Holländer with Denis Sedov at Sao Paulo; Figaro of Le Nozze di Figaro in the Sao Pedro Theatre under the conduction of Luiz Fernando Malheiro; Escamillo of Carmen at the Sao Paulo City Theatre under the conduction of Ramon Tebar, stage direction of Filippo Tonon, the mezzosoprano Rinat Shaham and the tenor Thiago Arancam; Ford of Falstaff at the Sao Paulo City Theatre under the conduction of John Neschling, stage direction of David Livermore, baritone Ambrogio Maestri and soprano Virginia Tola; Escamillo in Carmen at the Teatro Colón of Buenos Aires, conductor Marc Piollet, stage director Emilio Sagi, Thiago Arancam tenor, Jossie Perez mezzo and Inva Mula soprano; Amonasro of Aida in the Sao Paulo City Theatre, conductor John Neschling, stage Marco Gandini, Maria Jose Siri soprano, Gregory Kunde tenor and Tuija Knihtilä mezzo; Ford of Falstaff in the Auditorio of Tenerife, stage director Jean-Louis Grinda, conductor Gianluca Martinenghi, Roberto de Candia baritone and Rocio Ignacio soprano; Iago of Otello in Belém with Walter Fraccaro and Scarpia of Tosca at the Arena di Verona (debut 2015); Otello en Valladolid; I Pagliacci in Jerez; La Bohème in Japan; he has had great success singing the role of Puck from Las Golondrinas opening the 2016/17 Season at La Zarzuela Theatre directed by Giancarlo del Monaco, also performed in Oviedo; Ford of Falstaff in Genova; Madama Butterfly at the Palau de les Arts in Valencia; Pablo of Maruxa in Madrid La Zarzuela Theatre; Germont of Traviata at the Carlo Felice Theatre in Genova; etc.